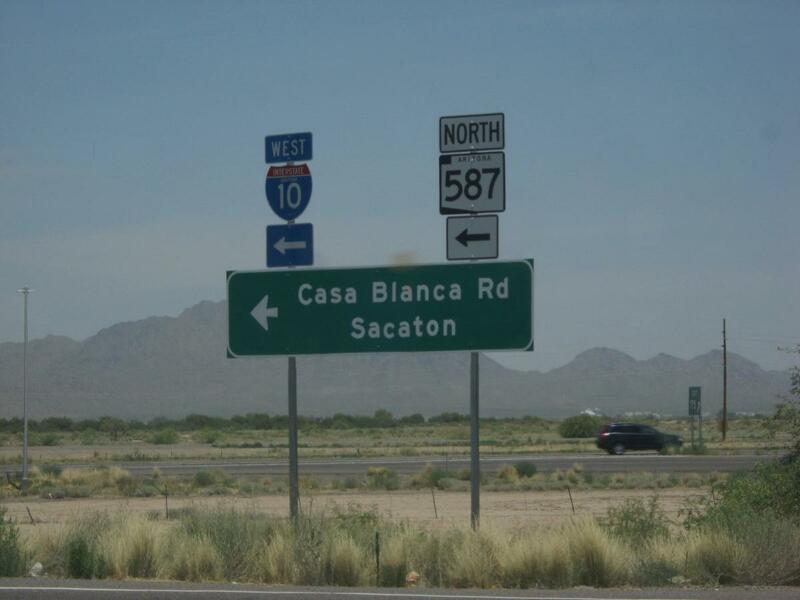 This author has been fortunate enough to have traveled roads in the Arizona desert several times. At times it was with family members and another time with a good friend from Germany. 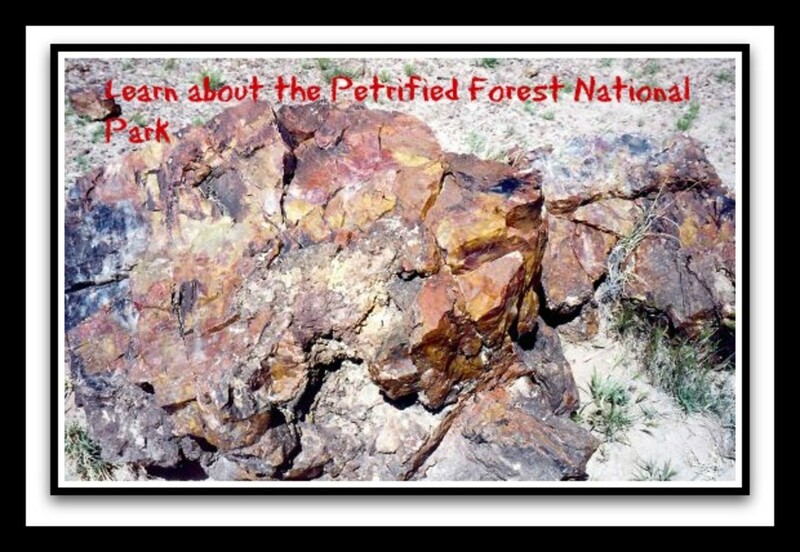 This post also goes hand in hand with another one written about the Petrified Forest National Park in Arizona which goes more into depth. Why do these two posts go together you might inquire? 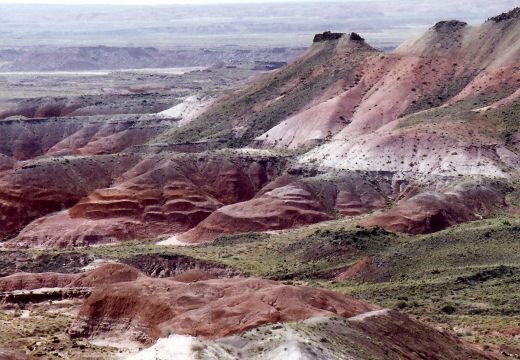 The reason is that the Painted Desert and the Petrified Forest National Park merge. If a person is going there to see one of the scenic areas, both will be seen as a matter of course. Both areas are truly spectacular! Splitting these articles into two separate ones was decided upon so as not to have either one of them get too long. Photos included come from an older 35 millimeter camera that I had at the time. No special lenses or filters were used. Aptly named, the colors one sees in the Painted Desert are incredible, and in the vernacular of younger folks today "truly awesome!" At the north end of the park, the Painted Desert Visitor Center offers a 17-minute film showing how wood becomes petrified. There is a 27 mile (43 kilometers) drive that takes one through the park. People can stop at frequent pullouts to gaze at the wonder of the various colors of the rock formations and dunes and take pictures if desired. At two different areas, one can start wilderness hiking and camp with backpacks. A free permit must be secured if planning to camp. At the southern end of the park is the Rainbow Forest Museum which also serves as a visitor center. Inside the museum, it portrays stories of human habitation within this area, geological history and also has exhibits of the petrified wood. The Painted Desert Inn Museum at Kachina Point was built in the 1920s and renovated by the Civilian Conservation Corps in the late 1930s. 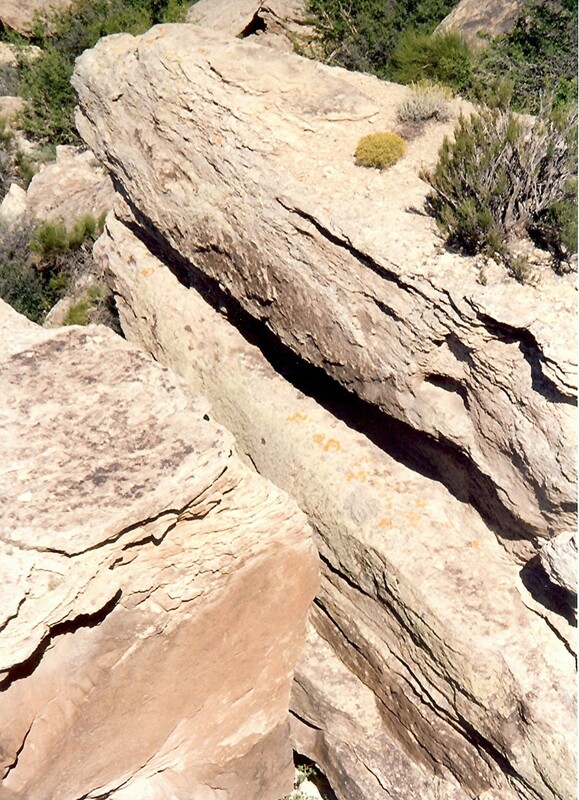 It became a National Historic Landmark in 1987. One can begin walking in the wilderness area right behind this inn. Either one of these visitor centers can accommodate one's needs for restroom facilities, water, maps, weather information, permits and the like. No water is provided within the park so one must transport all one needs to stay hydrated. Remember this is desert country and it can be quite unforgiving. It is recommended that once a person has used up less than one-half of one's water supply, it is a good idea to start a return trip to remain safe. East of the town of Holbrook the northern entrance is accessed off of Interstate 40, and the southern entrance is located off of highway 180 in the northeastern quadrant of the State of Arizona. Arizona has some nineteen million acres set aside that are reservations for fourteen different native Indian tribes who live there. These lands belong to the Indians, and one must abide by their rules. In some instances, photography is not allowed. Most of the native Indians are proud to display and sell their artwork consisting of tapestries, pottery, jewelry, etc. Just north (and a small portion east) of the Painted Desert and the Petrified Forest National Park is a large Navajo Indian Reservation. A Hopi Indian Reservation is in the center of the Navajo Indian lands, and the two reservations adjoin one another. South of the Painted Desert and Petrified Forest National Park is the Fort Apache Indian Reservation and also the San Carlos Indian Reservation. If one has some extra time and wishes to find out about native Indian culture, Arizona offers one many choices in which to explore. 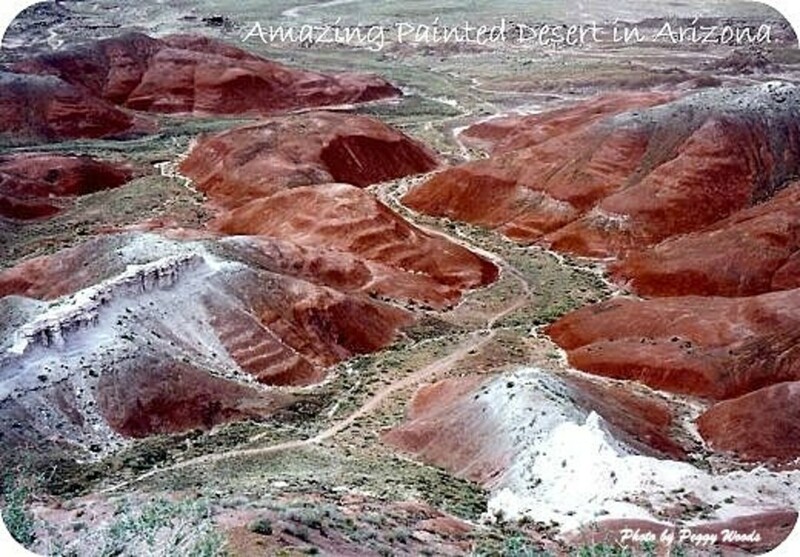 Have you seen or would you like to see the Painted Desert in Arizona? Haven't been there but would like to see it sometime. I prefer scenery other than deserts. I'd rather visit the moon. Hope you enjoyed this peek at the Painted Desert in Arizona and liked seeing these amazing pictures. To see much more of the Painted Desert including what is inside the visitor's center be sure to watch the beautiful video below. The filming took place in various lighting conditions. 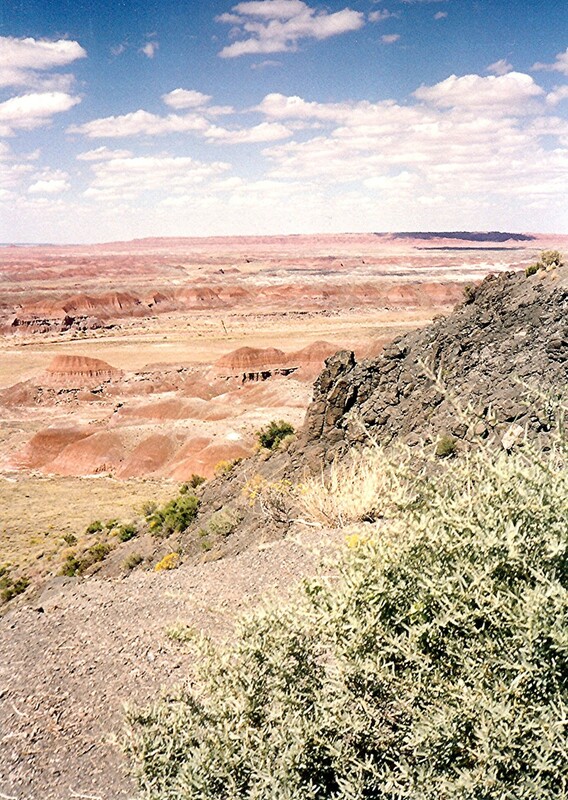 The Painted Desert adjoins the Petrified Forest National Park in Arizona. We have also visited the Grand Canyon in winter one time. Much less crowded than in summer and still gorgeous. Glad you liked this. Hope you get back to seeing more of Arizona someday. So many wonderful sites to explore! Peggy, wonderful information. I've been to Arizona a decade ago and went to see the Grand Canyon in the winter, no less, and other towns. I would love to go back to Arizona someday. We love all of the places that we have been fortunate enough to visit while in Arizona on various vacations. Enjoy your trip to the Painted Desert and beyond. Such great choices you have! Thanks for your comment. 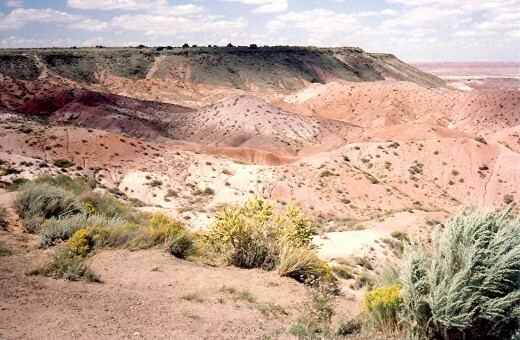 Glad to hear that you enjoyed reading this hub about the Painted Desert. I have driven along parts of Route 66. It is certainly interesting and takes you into little towns and out of the way places that the Interstate Highways now bypass. Appreciate your comment. Wonderful to see such joy in your photos and video of the Painted Desert. Will be heading there soon, as I reside in Arizona and short-trip everywhere. Thanks for communicating the beauty of Arizona to everyone. Thumbs up. 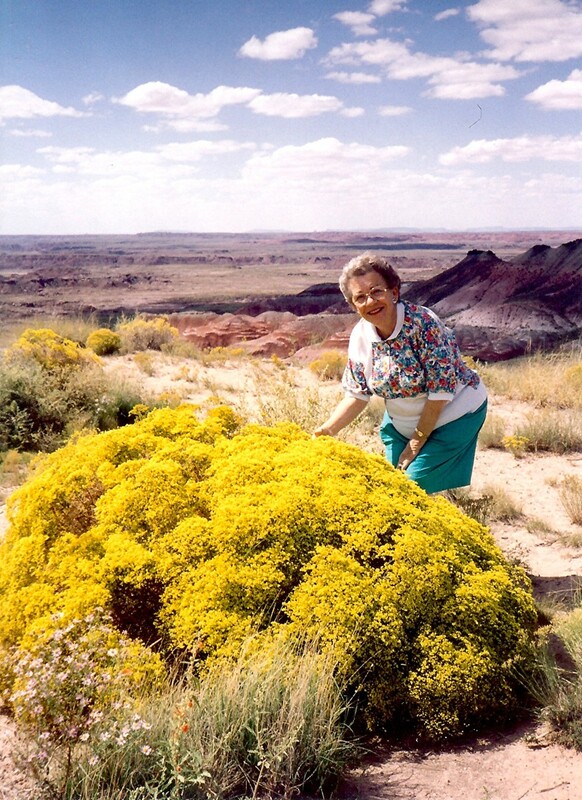 So nice to hear that you enjoyed seeing and reading about the Painted Desert and that it is now on your bucket list of places to visit someday. Thanks for your comment. The Painted Desert is truly beautiful. Nice to know that you enjoyed that last video. Thanks for your comment. I've been to Arizona several times and certainly want to take that drive up Route 66 now. I love Sedona and the red rocks. What a lovely travel review you put together to persuade people to visit such incredible views. It would certainly be an adventure without regrets. Thanks much and thumbs up. You have beautiful photos in this hub, as always, Peggy. The last video is certainly very enjoyable - I love the desert colors. The Painted Desert looks like a gorgeous place to visit. I'll watch the other videos too when I have time - they look like they should be very interesting. The colors in the Painted Desert are spectacular. Glad to hear that you enjoyed looking at them although pictures do not do it total justice. Thanks for your comment. I love the colors.Great hub, Peggy! 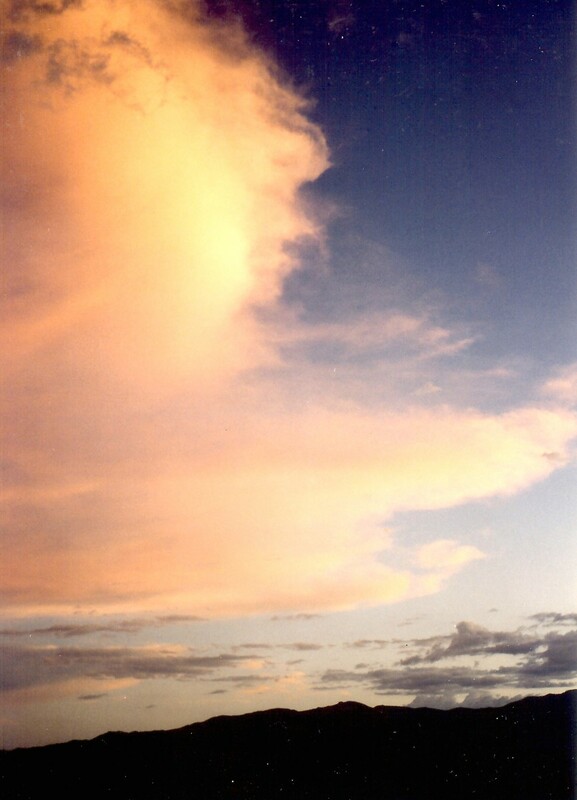 Happy to hear that you enjoyed these pictures of the Painted Desert in Arizona. Yes...my mother was having a good time. I am so glad that we were able to take the trips together that we did. Thanks for reading and commenting. Peggy, These pics are beautiful. Your mom looks like she is having a lovely time. Thanks for sharing. Thanks for visiting the Painted Desert of Arizona in this hub. Hope you get to see it in person someday and take your own pictures of it. It is truly awesome and amazing. Very happy that you liked these pictures of the Painted Desert in Arizona and thank you for the compliments on the photographic technique in your comments. I am certainly not trained in that area, but like taking photographs. Happy to hear that you liked these pictures of the Painted Desert in Arizona. Thanks for the comment. Yes, the Painted Desert in Arizona certainly sparks some awe as do so many other natural areas. Happy to share these pictures with you and thanks for the comment. What beautiful pictures, you must have been in awe of nature the first time you visited. Thanks for sharing. Glad you liked this hub about Arizona's Painted Desert. As to doing a travel blog...that is pretty much what I am doing here on hubpages as the vast majority of what I am writing about are various travel locations that I have enjoyed visiting. Thanks! You really should do a travel blog my dear - your pictures and commentary really make me want to visit these places! Lovely pictures, and such vibrant colours - thanks for sharing these with us. Having mountains and ocean at your doorstep must have been nice. That as well as desert landscapes are beautiful. Each has its own type of beauty. Glad you liked the pictures of Arizona's Painted Desert. Going to hop on over to one of your hubs now. Thanks for commenting. Fantastic hub. One of the better hubs I've seen. I grew up with the mountains and the ocean out my doorstep, and that's why I have such a great appreciation for the desert. The desert is my most fovorite landscape. THanks for the photos. Arizona certainly has that...canyons and desert country. 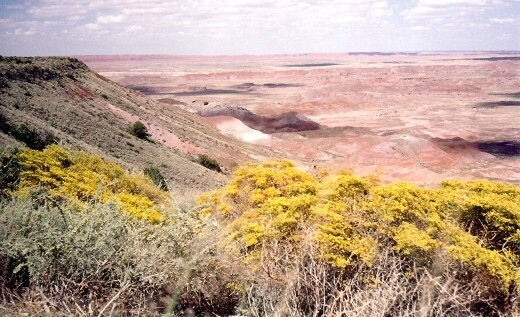 The Painted Desert is aptly named due to the coloration. Thanks for stopping by and leaving a comment. So you are an Arizona native! Lucky you! Your state is absolutely brimming with beauty and much of it is so unique to that area. As often as we have visited, we still have more to see if we make it back that way. Glad you enjoyed the reminder of things such as the Painted Desert. Thanks for reading and leaving a comment. Very nice--as an Arizona native, it's nice to be reminded of all the beautiful places we still have in the state. I sometimes forget! Glad that you liked these pictures of the Painted Desert in Arizona. So much to relish seeing in that state! Thanks for the comment. Thank you for Excellent Hub! So happy that you liked this armchair viewing of the pictures taken in the Painted Desert in Arizona. Just about ready to publish my Grand Canyon hub. I love all the various sites in Arizona and will be sharing more... Thanks for the comment. I have visited a number of areas in Arizona but not yet the painted desert - it looks magnificent and thank you for putting together an armchair version for us. I totally agree! Thanks for visiting this side of the world with this Painted Desert hub from Arizona. Looking forward to seeing more of the gorgeous pictures in your hubs. Wow, Peggy, this is exactly what I like! The beauty of nature is - endlessness! Already went to your hub to check it out. Some great photos and that skywalk is something! Not sure if I would want to walk on it or not. Thanks for commenting on this Painted Desert hub as well as the Petrified Forest one. Thank you again for sharing this with me! Nice to meet a new face here. As you mentioned, Arizona can be sunny, dry and windy at times, but have you ever visited the Superstition Mountains? Cooler temperatures...lakes, etc. can be found. This is a State that offers so much in the way of scenery and as often as we have visited, we have yet to see it all. Thanks for taking the time to read and comment. I'm not familiar with that Tony Hillerman series to answer your question. Interesting that one of your favorite authors once lived there. The varied Arizona landscape would certainly be inspirational for film makers, authors, artists and the like. 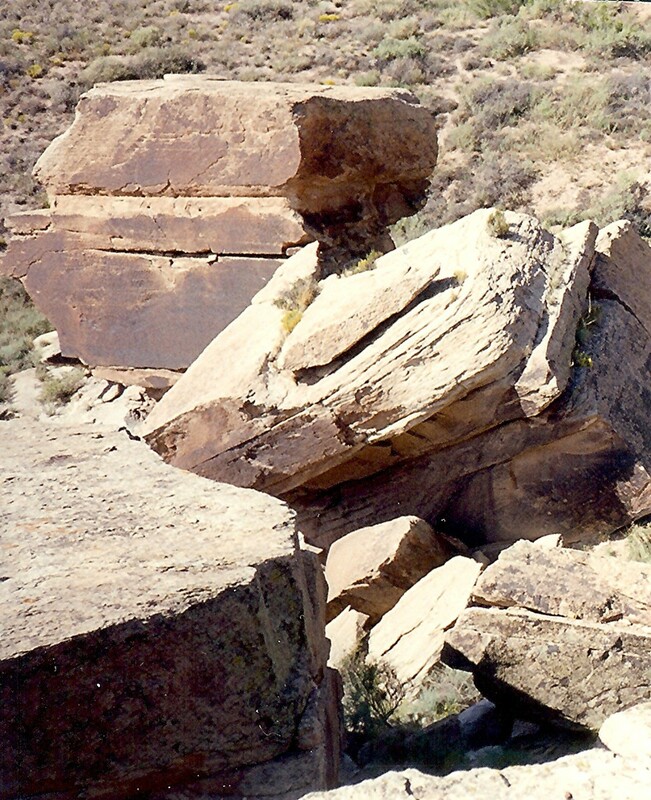 Thanks for agreeing with me in splitting up the Painted Desert hub from the Petrified Forest one. Would have gotten too long in length to have combined them. Hope you get to visit Arizona at least a couple of times as you wish. So much to see and enjoy! Thanks for the comment. Hi,Art from Arizona's nature is Arizona's good part.That is sunny and dry and wind. Truly amazing. You did right by making this a two-part series. In my words: A-frickin-mazing! Far-out! Totally awesome! Photos and videos were phoenomenal. I've always wanted to live in Arizona, but I doubt that will ever happen. But, I tell you, especially now, I'm going to at least get in a visit or two. I think that the Tony Hillerman series with Coyote Waits takes place there, doesn't it. And of course one of my favorite author's, Barbara Kingsolver, used to live there (she lives in Virginia now, but her greatest works were written there). Thanks for sharing the beauty, and the fascinating info. Carefree is a gorgeous place to live in Arizona. You are fortunate to be able to visit your brother in such a location. I agree with you about Arizona having so much breathtaking scenery. It is also so varied. 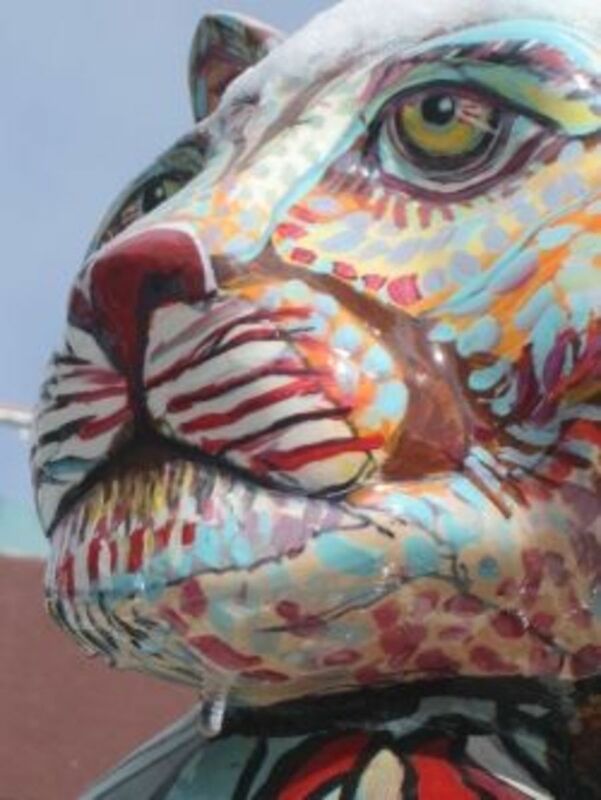 Thanks for reading and commenting on this Painted Desert hub. Thanks for stopping by and taking a look at Arizona's Painted Desert. I would agree with you that it is certainly not the norm of what one thinks of as desert. The colors are truly beautiful and my pictures taken with a simple 35 mm camera do not do it justice, but thanks for the compliment on the pictures. My bro in law lives in Carefree, and my husband and i enjoy our visits. Arizona and it's landscape are some of the most breathtaking in the world. I love Sedona very much. Great hub and photography. What an unusual landscape this is. Your photos are excellent. I enjoyed the journey. Thanks. Yes, seeing the Painted Desert & Petrified Forest National Park is better in person than seeing pictures of it. However, if this hub spurred your interest, then it did a good job. Thanks for leaving a comment and hope you do get there someday. Glad you liked the pictures of Arizona and the Painted Desert. Thanks for leaving a comment. I agree...seeing the Painted Desert in Arizona from the air would be great. On one of our other trips we saw part of Bryce and Zion National Parks from the air and enjoyed it immensely. Gives one a totally different perspective. When I saw this youtube video, I just had to add it to the hub. Glad that you liked it. Thanks for commenting. 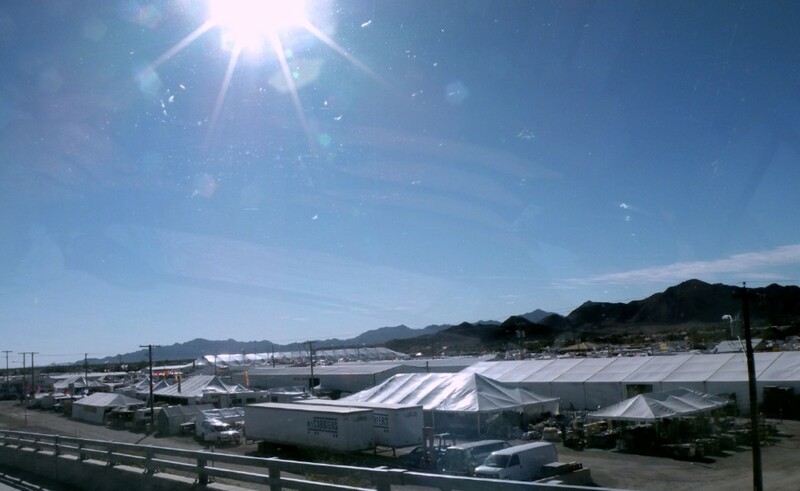 Someday you will see it in person if you like deserts and make your plans to visit Arizona. Many great sites in that state! Thanks for reading and leaving a comment. Actually the Painted Desert is beautiful no matter what time of year one may visit there. As to the comfort level of the humans who may be visiting...depends if one wants it to be warm or hot or sizzling during daylight hours. LOL Thanks for commenting. very nice. I wish to be there one day to relish the real scenes. What a great Hub and great pictures. Wow, your pictures were perfectly beautiful! 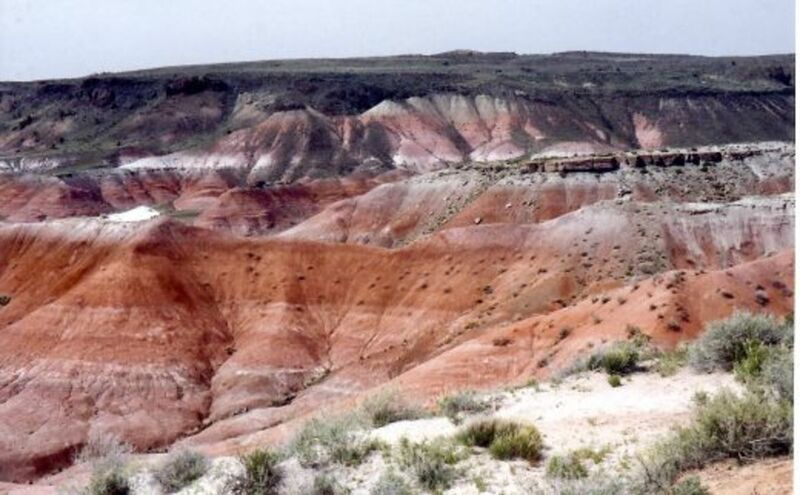 Just last night my brother from AZ and my daughters were visiting and mentioned childhood memories of the Painted Desert and the Petrified Forest. Enjoyed your flying videos immensely - I'd like to see them that way someday...Thanks for great hub! Wow, such a gorgeous place. I want to go there. Went to Anza Borrego in CA once and fell in love with the whole desert scene. Someday...thank you so much for sharing this wonderful place with us, Peggy! It just looks so hot and dry. You have to go to Arizona in the late fall to see it best. Your comment really made me laugh. Ha! Yes, my mother has "been around" and in the nicest of meanings. Guess the same could be said of me...however I'd enjoy getting around even more. LOL Travel is so much fun and getting pictures of some of the sights we have visited like these in Arizona's Painted Desert are a joy to have and review occasionally. Thanks for your comedic comment. Enjoyed it! If you have been through this beautiful part of Arizona more than once, you are fortunate indeed. Thanks for commenting on the Painted Desert hub. In which part of Arizona do you live? 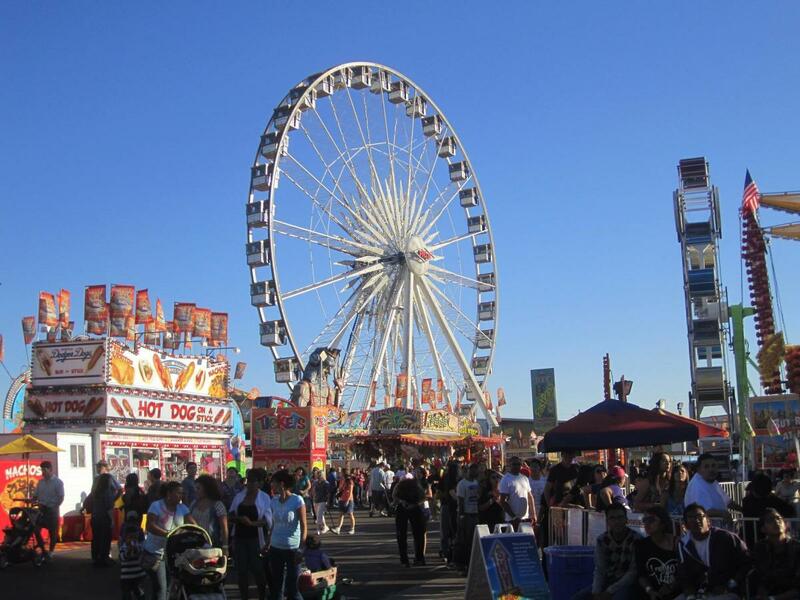 Compared to getting out of the State of Texas which is an all day drive from where we live going your direction, depending upon where you live in Arizona, it could be a nice day trip for you...or a weekend get-away. Hope you get to see the Painted Desert sometime soon. Please come back and let me know what you think when you see it in person. Thanks for reading and commenting. I have driven through this part of Arizona more than once. It is truly beautiful. I live in Arizona, but have not made it to the Painted Desert yet. The photos are beautiful and they make me want to make the trip --- soon I hope. You are welcome. Hope you make it to Arizona's Painted Desert AND the Petrified Forest National Park someday. Worth the trip! Thanks for commenting. Wow! you are right, the place is awesome! I wish I could visit one day. 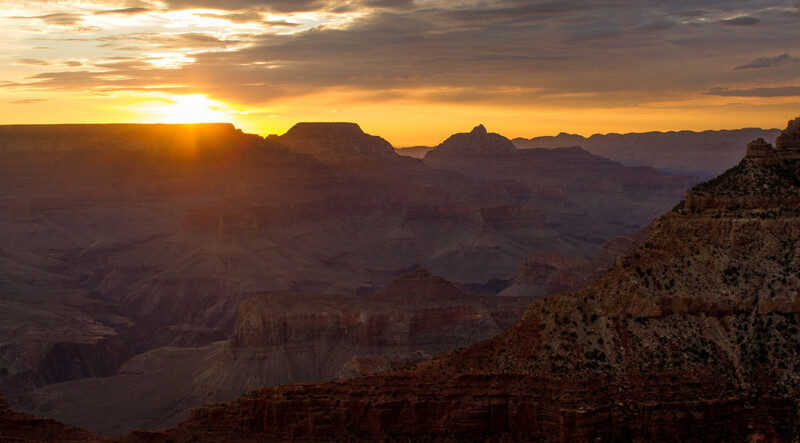 There is so much to do and see in Arizona that we still have not seen it all in the times we have visited. I can understand why so many people retire there or live there for at least part of the year. Thanks for visiting and commenting on my Painted Desert hub. The colors are amazing. We've been to Arizona twice. Thanks for sharing these great images. I have passed through the painted desert a few times. 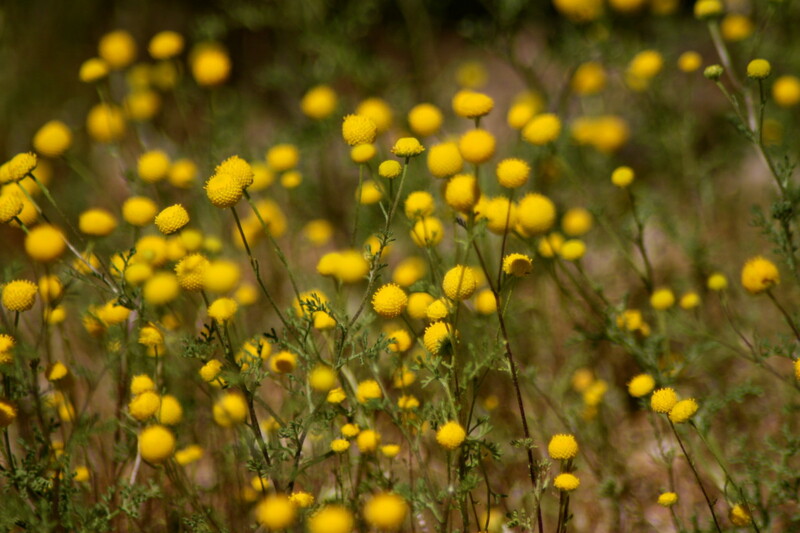 I have also spent time in a different US desert area (the high plains adobe desert of the Colorado Plateau) and seeing these pictures brings back my own memories of that place.